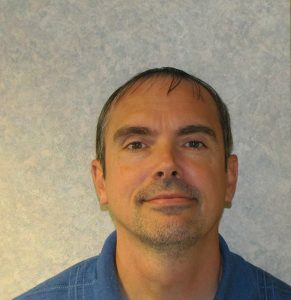 Danny Harper has been with Roane County Family Health Care, Inc. since 1999 where he holds the position of Chief Operating Officer. He has a Bachelor of Science Degree in Business Administration with a specialization in Accounting from West Virginia University at Parkersburg. He is responsible for the smooth daily operation of Family Health Care including ensuring continuity of efficient services that are designed to meet the needs of patients, medical providers, the public, and staff.